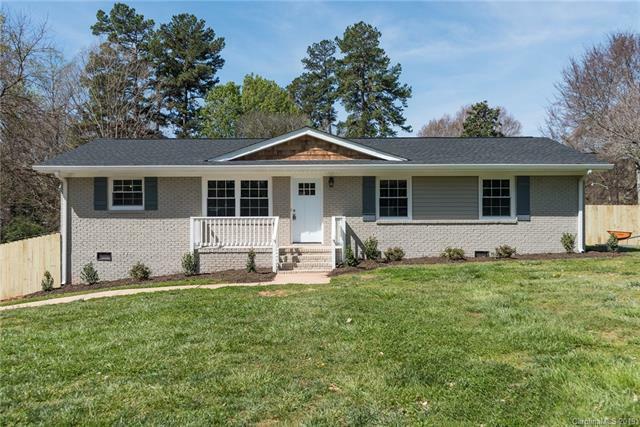 NEWLY renovated brick ranch in the desired Windsor Park community! 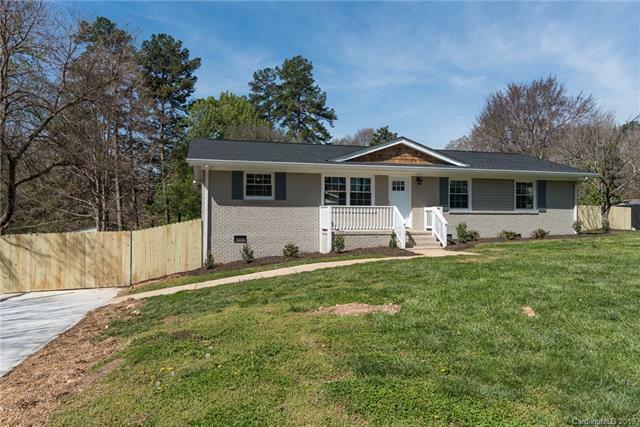 So much attention detail on this one and just minutes to Plaza Midwood, Noda and Uptown. 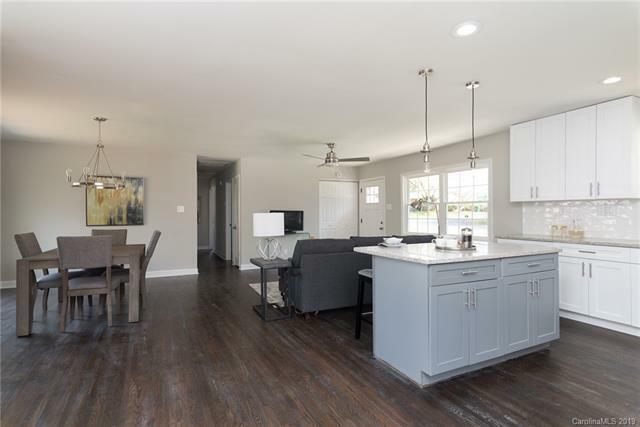 3 bd/2ba home that features an open floor plan with spacious living room and refinished hardwood floors throughout. 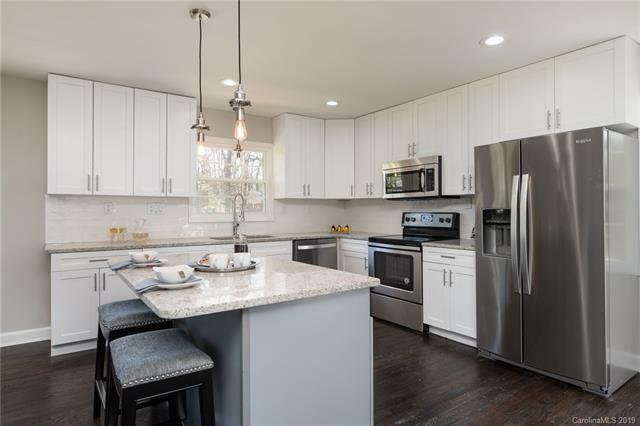 A subtle, clean, and elegant kitchen with NEW stainless appliances and granite countertops, 12in subway tile backsplash, NEW white Shaker cabinets, and all NEW light fixtures. NEW bathroom vanities, tub, and showers with modern Delta plumbing fixtures. Two secondary bedrooms have new ceiling fans. NEW doors and windows, NEW concrete driveway, NEW hot water tank, NEW fenced in yard all on huge corner lot. Storage building in the back yard - perfect for a workshop. Don't miss this one!